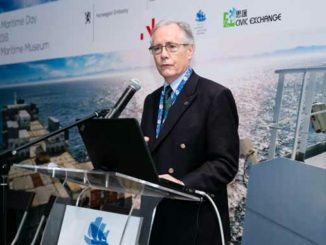 The Hong Kong Shipowners Association is launching a series of educational seminars, workshops and forums beginning March 2, as part of a drive to offer more technical services to its members. Ms Chan was appointed managing director in December 2016, together with Martin Cresswell, HKSOA’s first technical director. 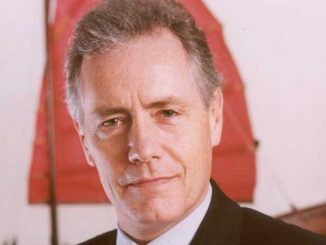 Previously managing director Arthur Bowring stays on as senior consultant. Gilbert Feng is assistant director, Peggy Kan is executive manager and Harry Chu is the communications officer. Together they represent HKSOA’s largest secretariat in its 60-year history. On the operational front, Ms Chan has gained an early understanding of the immense and growing regulatory burden the shipping industry faces. The HKSOA has always had a very strong voice in the international maritime community and has an important role to play. “We intend to continue to leverage on this strong position to ensure that regulators strike the right balance when setting and implementing regulations,” she adds. “At the policy level it is important that we help the government to help us,” says Ms Chan. As a former administrative officer of the Hong Kong Government, Ms Chan has gained important experience and knowledge in knowing how to approach government to get the best results. 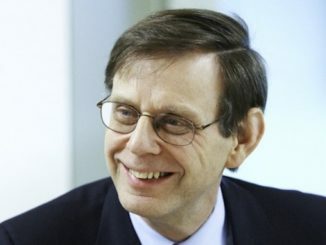 “We have to approach the Government with concrete proposals and practical solutions that can solve industry problems with government cooperation and assistance. The Government has the resources. 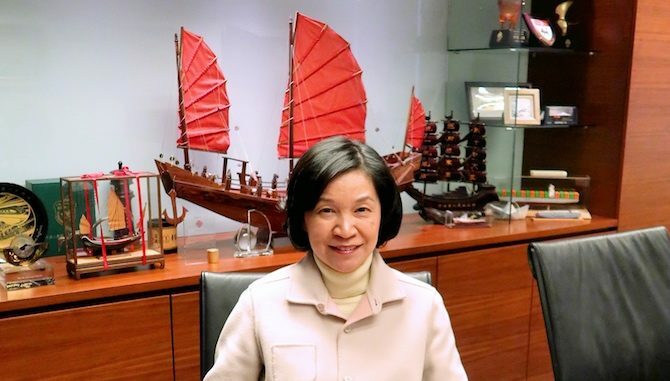 If we work closer with it both in our own right as the HKSOA and through the Hong Kong Maritime and Port Board we can achieve results,” she says. Other changes already instituted under Ms Chan’s watch is the resurrection of a number of working sub-committees under the auspices of the executive committee, including the China sub-committee, Marine Sub-committee, Maritime Education and Training Sub-committee, and Insurance and Liability Sub-committee. 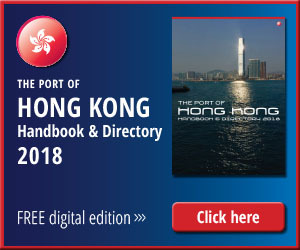 And in a push to increase the flow of communication between the Association and its members a new HKSOA website is due to launch in April with a number of enhanced features. Compliance with the 2020 sulphur cap (Sheraton Hotel Tsim Sha Tui) 2 March.